When we are in the middle of our battles with mental health issues and addiction, we can feel as though there’s no end in sight to our suffering, no light at the end of the tunnel. We’ve lost hope for our recovery, and we’ve lost faith in ourselves and our abilities. We feel so down on ourselves that we’re convinced we can’t heal. We may have already relapsed, or seen loved one’s relapse, adding to our feelings of hopelessness and despair. We feel as though we’re caught in vicious cycles of self-destruction, and in essence, we are. When we think those cycles are never-ending, though, we can try to remind ourselves to hold on, to go one day at a time, because healing is in fact possible. Some people benefit tremendously from taking part in treatment programs to help them overcome addiction and mental illness. The professional support they receive is enough to help them successfully move from active illness to recovery. We may not ever be fully cured, but we can get to the place where we feel in control of our illnesses, rather than overpowered and dominated by them. We can feel like we’ve reclaimed our lives, reconnected with our inner selves and gotten our true selves and lives back. This can come after years, even decades, of painful suffering, of feeling like we’ve given up on ourselves. We can also take hope in other people’s success stories and let them remind us that recovery is possible. For others of us, treatment isn’t enough to kick our destructive habits, and we will need continued care to really heal ourselves. 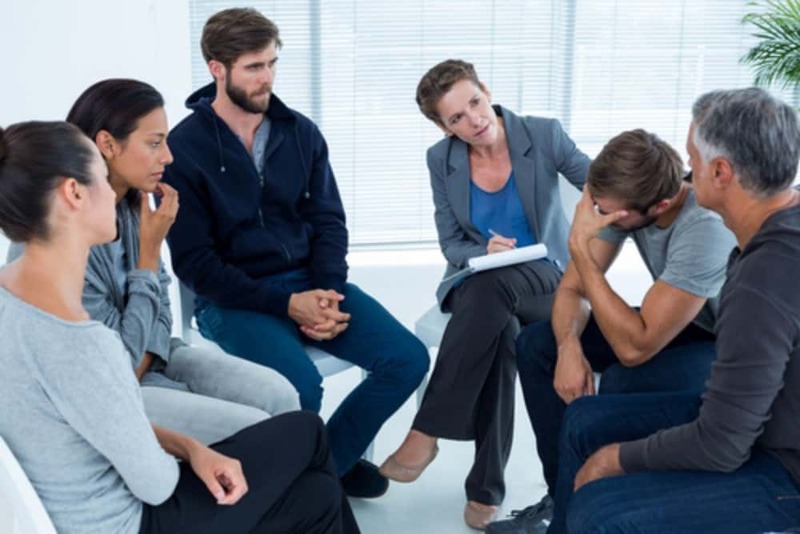 Luckily, there are outpatient services, aftercare programs, support groups, therapy, recovery coaching, and sponsors, all of which are tremendously beneficial to our emotional healing and addiction recovery. When we’re committed to doing the work, when we make sure to attend our groups and therapy sessions regularly, when we connect with our sponsor consistently, we start to see the benefits of our hard work and commitment. We learn to face our issues head-on, rather than hiding from them and avoiding them as we’ve become so accustomed to. We benefit from journaling, from creative expression, and from a daily gratitude practice. Some of us will use both traditional medical approaches and non-traditional holistic methods to heal ourselves in profound, transformative ways. As hard as it can be, it is absolutely possible to heal. It is up to each of us to find our way, but we’re never alone.